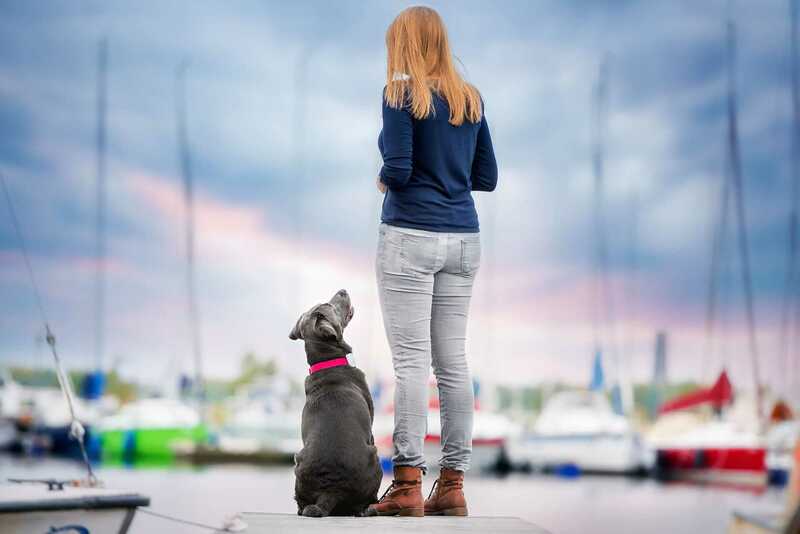 Tractive GPS developed by Tractive in Austria is the GPS tracker that helps dog and cat owners reunite with their beloved furry friends each day. 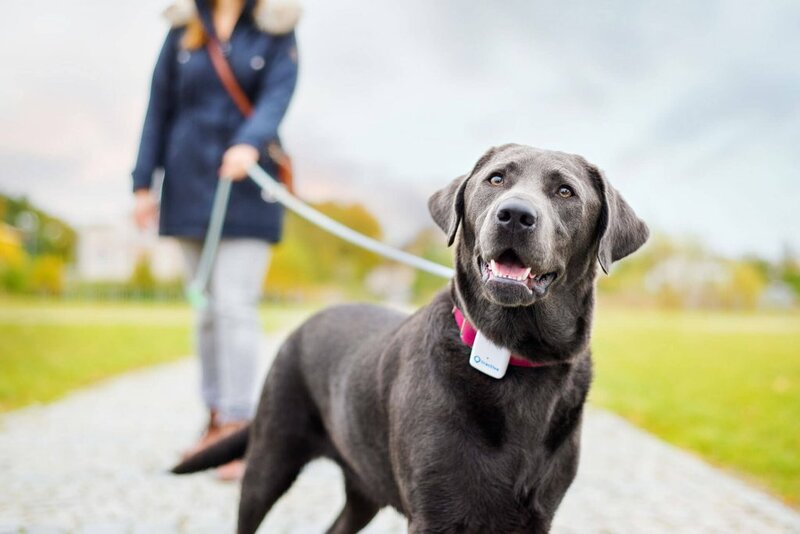 Tractive is an Austrian company that develops GPS Trackers for dogs and cats and compatible apps for smartphones. Alongside Tractive GPS, Tractive offers a range of different GPS trackers in order to meet the preferences and needs of different dogs and cats. Is your dog or cat a wanderer by nature? Does he/she often go off alone on the lookout for adventures? Don’t worry, here’s the solution. Tractive GPS is the device that helps you keep an eye on your dog or cat by sending location updates directly to your smartphone. What can Tractive GPS do? The Tractive GPS is easy-to-use. Attach the small device onto your pet’s collar or harness, download the free Tractive GPS app and start locate your dog or cat. Whenever you want to check on your dog or cat, open the Tractive GPS app on your mobile phone to view the interactive map which displays your dog or cat’s position, even in real-time. With features like the virtual fence you will receive alerts when your dog enters and leaves zones you define so you never have to worry about finding your dog again. At Tractive, we know exactly how much you care about the wellbeing of your dog or cat. That’s why we work hard to solve the trade-off between freedom and safety for your furry friends. How? By developing Tractive GPS trackers. When your dog is out and about, there are many factors that can make him/her lose its bearings. A smell, a noise, a rabbit or a simple hole in a fence could make your dog run away from home for good. Why risking it? Get more info now. Did you like this blog post? Leave a comment!